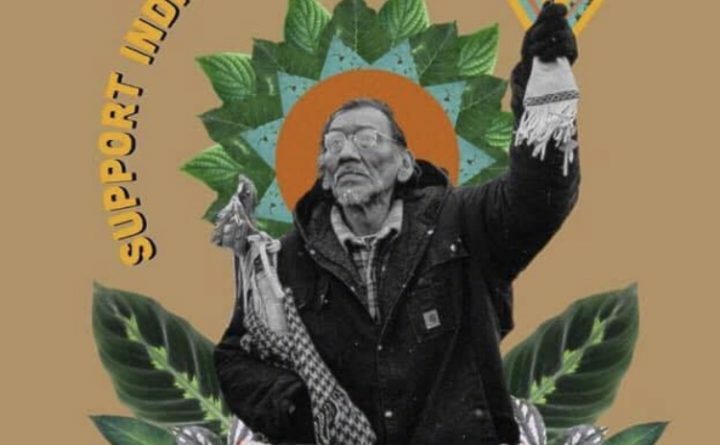 June 5th, 2018 – Check out my fam Sebi Medina Tayac doing his thing representing the Piscataway Nation opening with a song at the Robert F. Kennedy Human Rights Award Ceremony on Capitol Hill before Rep. John Lewis speaks on the 50th anniversary of RFK’s assassination. Watch the full video via Now This HOW ARE.. 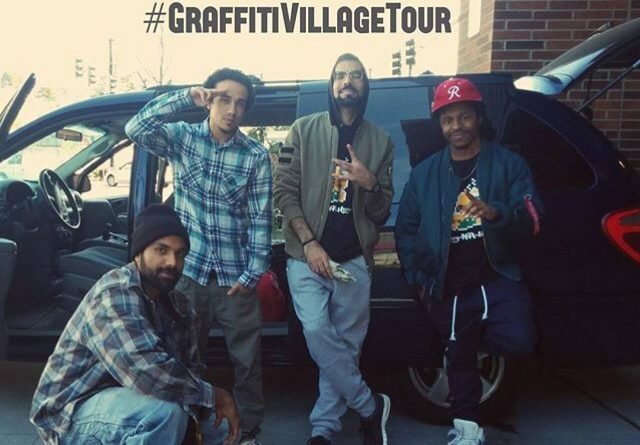 Happy One Year Anniversary of the #GraffitiVillageTour!! A year ago today, IGM founders / artists stepped out on a cutting edge journey of the west and southwest, with an idea of a new world, people we hadn’t met yet, family we were yet to include in our own, and now here we are… Much love..